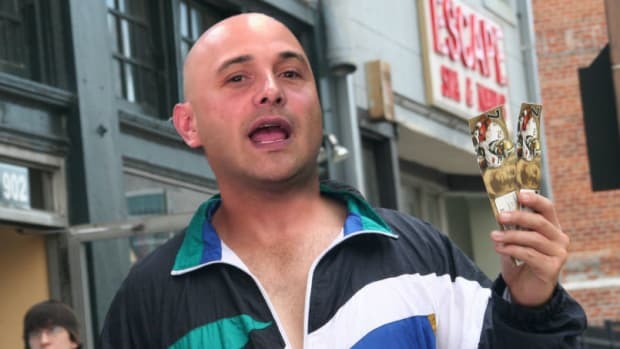 Craig Carton Pleads Stupidity, And Who Are We To Argue? It’s the most believable thing he’s said about the ticket-scalping Ponzi scheme yet. Because so far they’re all turning up Ponzi scheme.